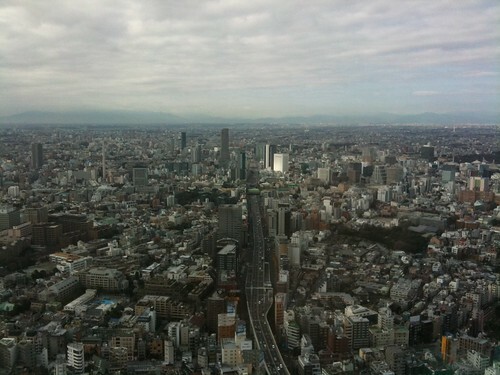 On new year day I observed panorama of Tokyo from Tokyo City View in Roppongi Hills. 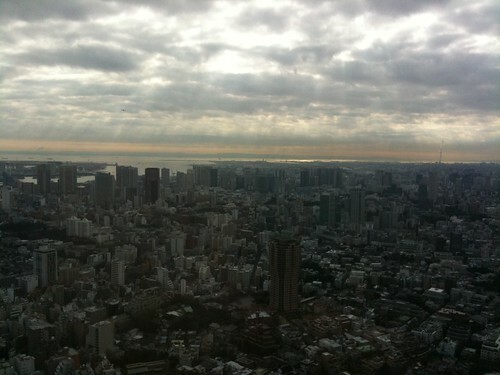 It is on 52th floor of Mori Tower. 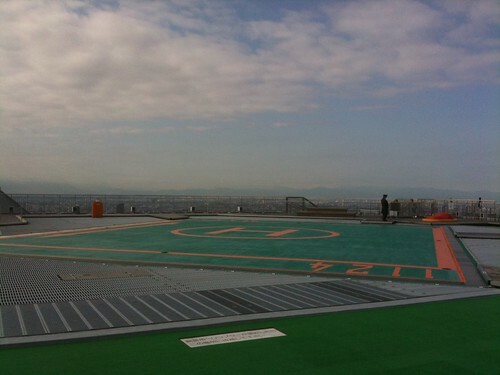 And the Sky Deck is open-air roof top which is located 270 meters above sea level. 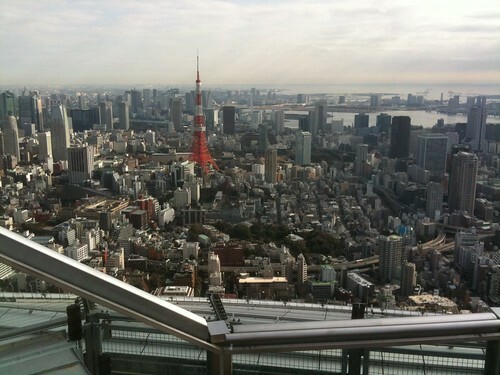 It was cold but feeling good to gaze out the 360 vista of Tokyo. Have you ever been up there when it’s dark outside? I went once the city is very pretty with all the lights on! What a great view. So many buildings in one area. Amazing. wow that looks so breathtaking. nice shots!